Economics In Pictures: Apple On Its Way Back? Apple On Its Way Back? As the description of this chart says, Apple has seen some major changes in 2012. This didn't leave it's share price unnoticed. During the first half of the year the share price hit new highs several times. Nothing seemed to go wrong for Apple. 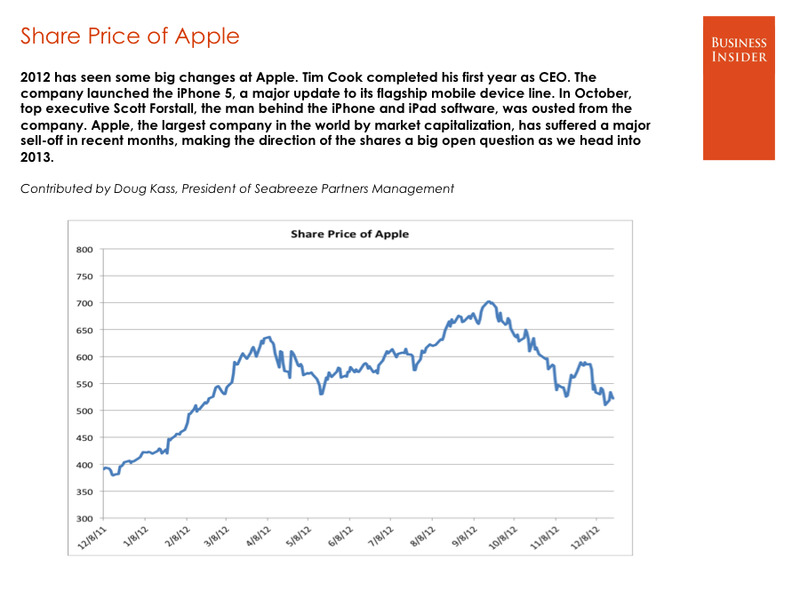 Yet, in the last months of 2012 there was quite a sell off in Apple's share price. A possible reason could be that sales of the new iPad are lower than expected.